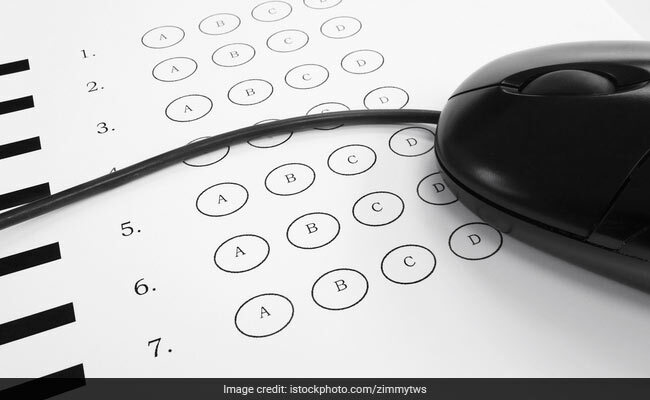 On the second day of JEE (main), students beamed with satisfaction as the question paper, they said, was “moderately difficult.” The question paper was similar to the slot 1 and slot 2 of first day of the exam. This is the second JEE (main) of this year and many of the students are those who had already appeared for the first edition of the exam in January. This time close to 9.5 lakh students are taking the exam. National Testing Agency (NTA) is conducting the test. The exam will be held on April 10 and 12 as well. As per Navin C Joshi, Academic Head and VP (JEE and NEET) at Gradeup, “the Physics section was ‘Moderate’ in difficulty and comparatively easier than yesterday.” About the difficult level of Chemistry section, he said, “the section was ‘Easy’ with some questions directly taken from previous years’ papers and was the easiest as compared to the other sections.” He also said that the Chemistry section was mostly based on NCERT. On the difficulty level of the Mathematics section, he said it was ‘Moderate’ but had lengthy questions. “These were in line with previous years’ problems. Therefore, students are advised to go through day 1 and day 2 exam analysis before appearing for future slots,” he added. “The cut-off is expected to be in the range of 80-85,” he said.